(Kalunga, India) In perspective of the XVII Provincial Chapter of the Province of Bangalore, the Province had its second pre-chapter meeting at Kalunga from 13th to 15th of November 2018. 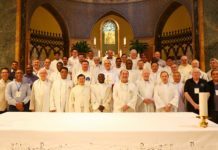 There were 20 confreres who had actively participated in the gathering. It was held in the newly renovated Kalunga community building and the atmosphere was very homely and pleasant. 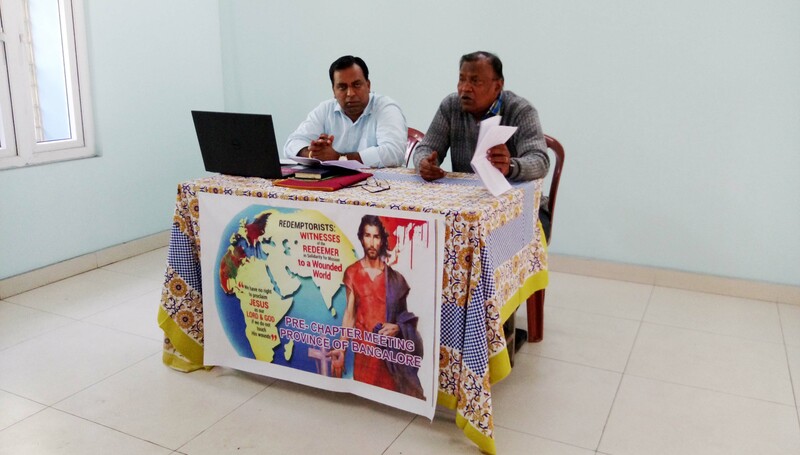 The confreres were divided into four groups with a moderator and a secretary with the objective to report their discussions from the group sharing. The Pre-Chapter meeting started with the Eucharist celebrated by Fr. Arulanandam, the Provincial. The first session was the report of the Province given by Fr. Provincial. The groups discussed the Provincial report and looked for clarifications. In the second session, Fr. 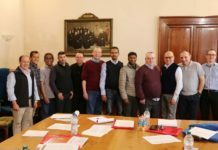 Assisi Saldanha talked extravagantly on the restructuring for mission and Communicanda I. After that, Fr. Edward Joseph gave a detail introduction of the Conference Apostolic plan. The day concluded with the evening prayer and Gaudeamus. On the second day, the main session of the day was given by Fr. 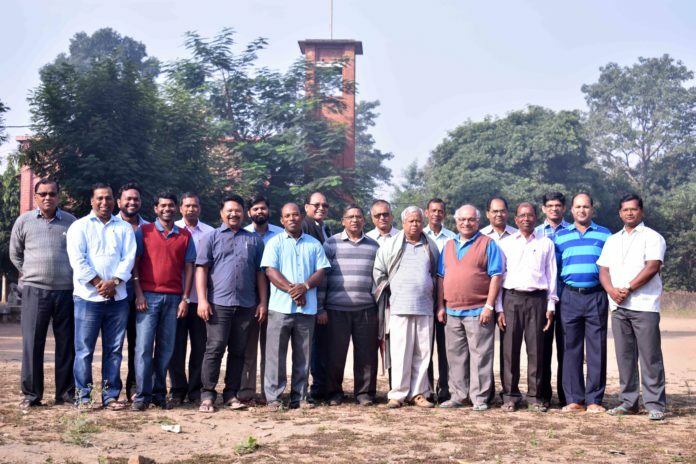 Arulanandam who set out the context of India and the numerous difficulties that defy us as a country, as a Christian minority and the adequate and appropriate responses of the church and the province to these issues. The second session was presented by Fr. Edward. He presented about the Vision, Mission, Apostolic needs and core values of the Bangalore province. He requested the confreres to re-look into the priorities and sought for needed modification. This was followed by the group discussion, presentation, and plenary session. 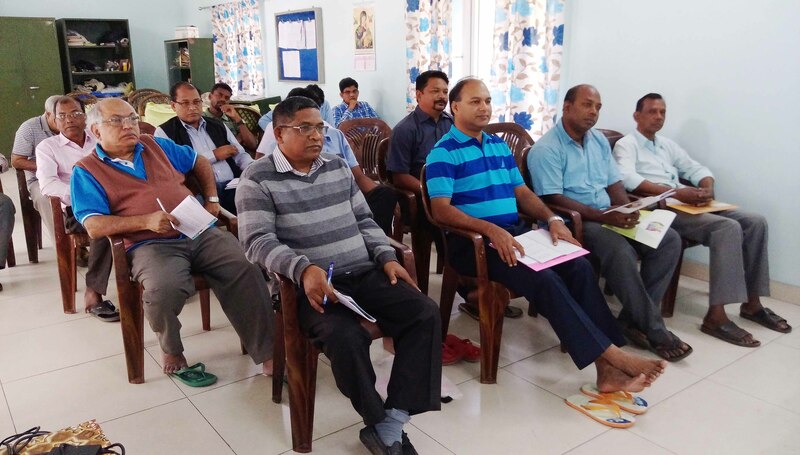 On the final day, the first session of the day was conducted by Fr. John Mathew. 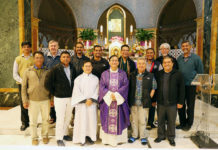 He displayed the postulata that were received for the upcoming provincial chapter and requested the responses of the groups with the objective of presenting the pre-chapter responses to the Chapter. In the second session, Fr. Edward Joseph presented the evaluation of the sector report. The concluding remarks were made by Fr. Arulanandam. These were the days of grace for reflection, discussion and sharing.